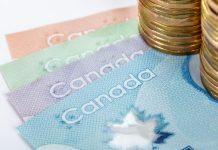 The Sterling to Canadian Dollar exchange rate is currently sat just below the 1.70 mark at the time of writing this post, as the markets try to second guess the next news on Brexit and the tone of the Bank of Canada in the BOC interest rate decision, which is due out later on today. 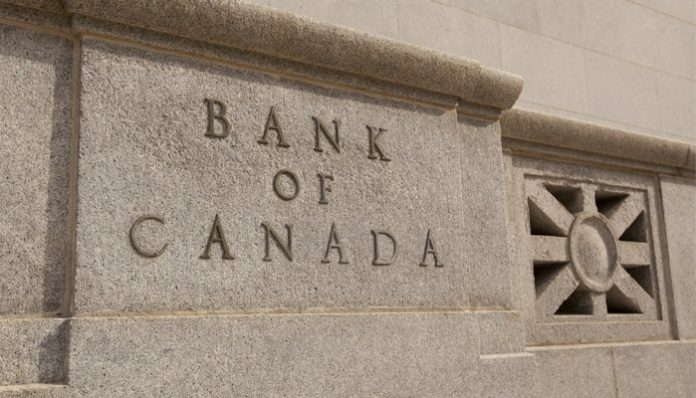 Expectations are that the Bank of Canada may not make a move to hike interest rates this month, or possibly even next, this is only a few weeks after there had been a fair bit of hype around the Bank of Canada looking to raise rates again, this had given the Canadian Dollar strength. For those readers that are not aware, an interest rate hike generally is seen as positive for a currency and a cut in rates seen as negative, so even the mere speculation of a rate change can move a currency in advance of it happening. Dropping oil prices and fairly tepid growth figures released from Canada in the third quarter of 2018 added to signs that global growth is slowing and this may be taken into account by the Bank of Canada before making their next move. 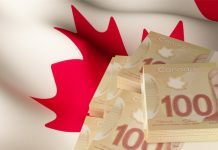 There had been an 85% chance of a rate rise for Canada in January, which has recently crept down to 60%, so the expectation from the markets is dropping. If the BOC tone is generally negative or indicates little chance of movement next month, or a wait and see approach then GBP/CAD may go back above the 1.70 marker this afternoon. Should the BOC hike or indicate that it is almost nailed on for next month then the 1.67s may be a more likely outcome. The decision is due at 15:00pm GMT so if you have a Canadian Dollar requirement then be prepared for market volatility. We must not also forget that Brexit will be extremely important for this currency pairing. We are onto the second day of five days of debating for Theresa May and it is fairly safe to say that day one did not go too well. With three defeats and calls for a contempt in Parliament the Government and Theresa May really are under serious pressure and I feel that the Pound will continue to be held back from any solid gains until this pressure has eased off a little. Today Chancellor Hammond will testify to the Treasury Select Committee regarding the long term impacts that a withdrawal from the EU may have on the economy, I would expect a further grilling and a difficult morning for the Chancellor here too. 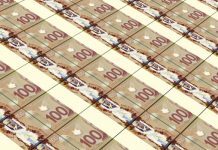 All in all this is an extremely important time for Sterling exchange rates as a whole, and with the Bank of Canada rate decision today we have news due from both sides. If you have a large currency exchange to carry out in the coming days, weeks or months ahead and you would like to work with a proactive and efficient currency broker that also gets you an extremely competitive exchange rate then you are more than welcome to get in touch with me directly by filling in the form below. Next articleCould GBP/USD Rates be Heading Below 1.25 by Christmas?